These mitts make a nice liner to a waterproof shell. These mitts make a nice liner to a waterproof shell. 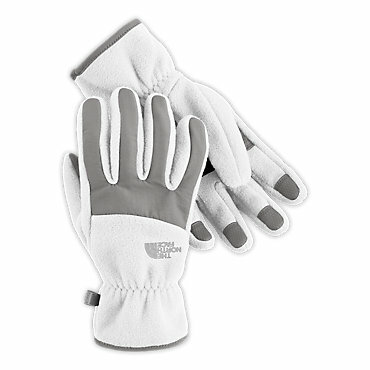 They're also quick, and easy for an all-purpose "on the go" hand cover. 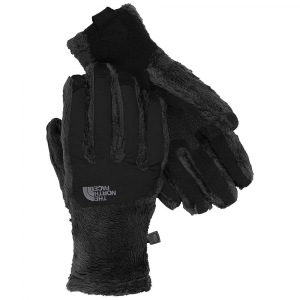 I've used the North Face Denali gloves as liners for a few years inside of a Gore-tex shell. They've always performed fairly well. For the price point they are good. I thought I'd try using the mitt instead of the glove to see if it increased warmth. It does. 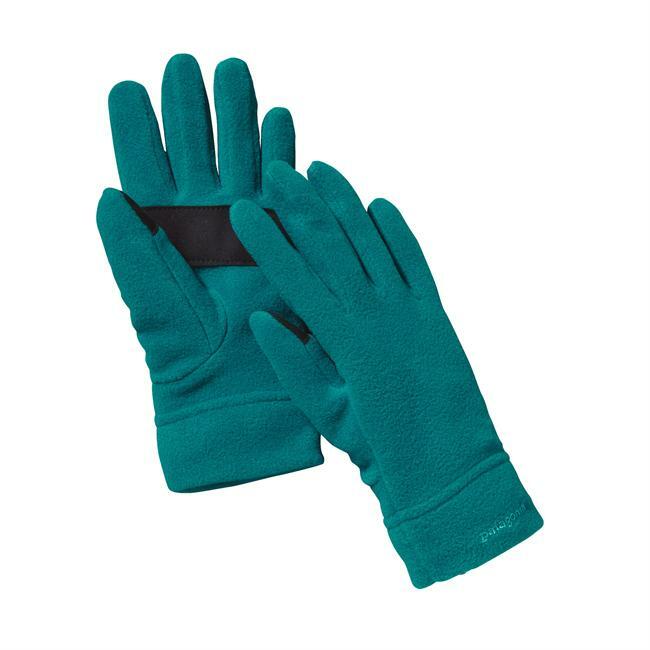 Fit and comfort: These mitts are a very comfortable faux type fur fleece. It's very comfortable. It tends to mat after heavy prolonged use. You have to stay on top of washing them from time to time to elevate the fluff and insulating value. They fit nicely. Easy to slide on and off. Adjustability: They don't really adjust. Water Resistance: Although water can just go right in, they are a type of fleece so they dry out really quickly. Breathability: It's fleece, so they breathe amazingly well. Moisture: They don't absorb. My hands tend to stay pretty dry in these since they vent well. If you wear these inside of a waterproof shell, they do pretty well. You may feel moisture build up but the amount will be determined by the quality and breathability of the shell. Warmth: These mitts are not enough for sub zero temps. They work fine in the 30's °F. Anything below 20, they are better suited coupled with a shell. They do have a large windstopper patch on them that improves their warmth in the wind. Abrasion: There's a reinforced pad on the palm. It's minimal. 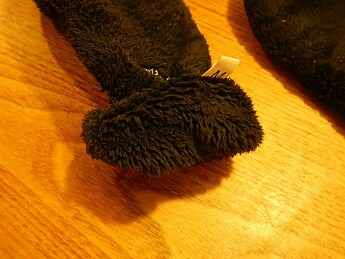 These mittens are not really intended for high performance sport use, but they are pretty durable. 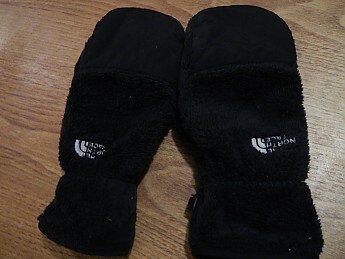 Conditions: I've used these mitts from just going out for a night on the town to using them as liners in a shell @ -23°F windchill. They worked well for both. I usually just throw them on for my evening jog or hike in weather above 15°F. There's nothing really special about these mitts. They are just comfortable, reliable, all purpose mittens. For that, I recommend them. BTW, I know these are women's mitts, but there wasn't an equivalent men's version that I found at the local thrift store. Nice review, Jesse. I often think it is the "nothing really special" pieces that we barely notice while they do their job that deserve more appreciation. 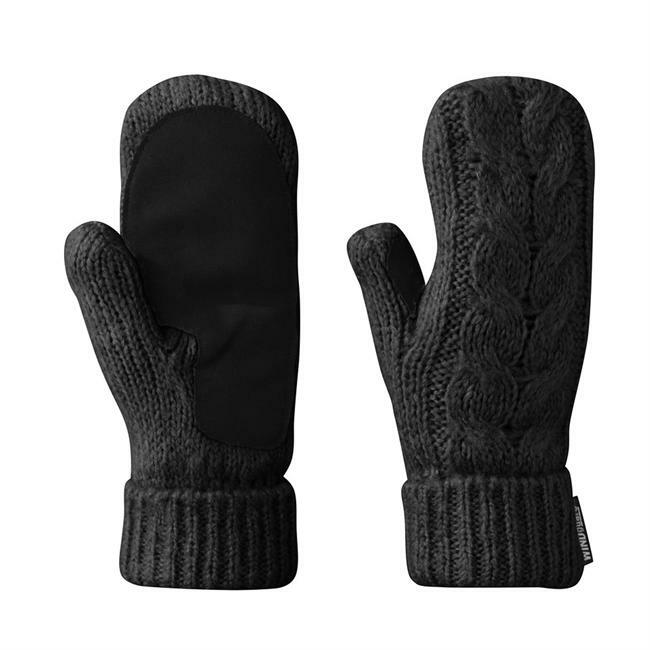 The Denali Thermal Mitt has been discontinued. 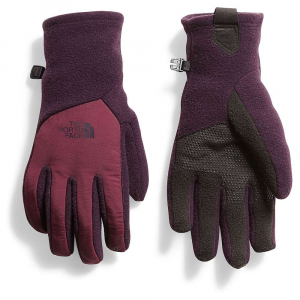 It last appeared in The North Face's 2011 product line. 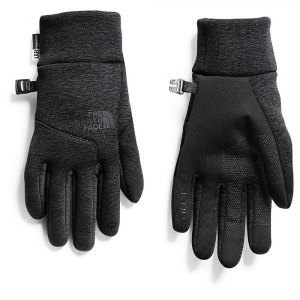 The North Face Denali Thermal Mitt is not available from the stores we monitor. It was last seen November 23, 2018	at Moosejaw.